I wrote back a message to Chris, whom responded, however i can't find that post anymore, so I am putting it here. Clearly I have respected this, however by your own choice you have chosen to exclude those stores or schools that are outside of BC, yet are physically much much closer to the population this forum serves. I have not chosen to draw a line, yet have merely pointed out that the vast majority of other regional forums have included a specific area for such needs. I haven't heard a strong argument why there could not be such an area on the forum, and clearly it has become standard protocol in other areas. If you wish to exclude anything south of the border, then I suppose that is your choice, but I believe that the interests of the users of this forum indicate that a commercial/industry section would be beneficial. Its not clear to me why excluding any population from this forum would benefit anyone. 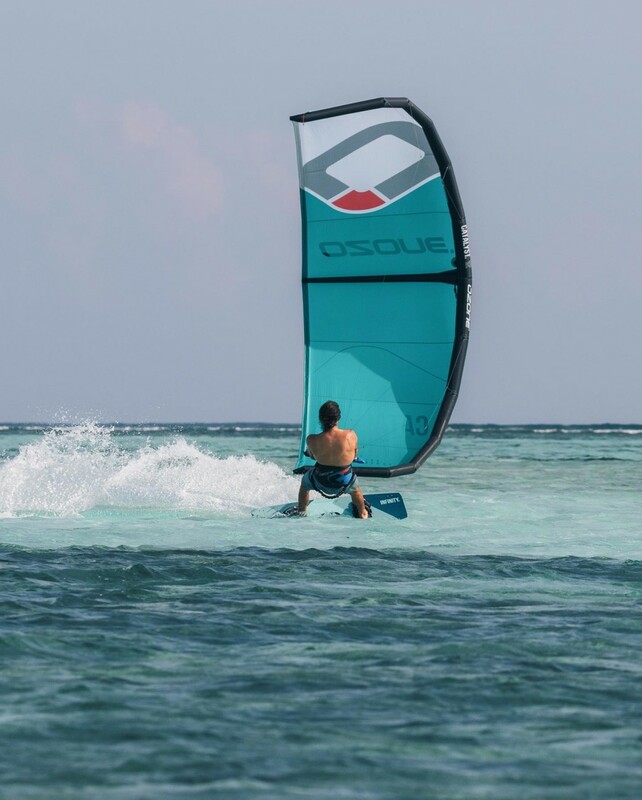 Certainly I understand the need to have a division between commercial and non-commercial posts, but at this point, as a user of this forum, and as the owner of a successful and respected kiteboarding business, I feel that the two can co-exist with very minimal moderator input or responsibility. (ie, commercial goes to commercial, and everything else goes into the general forum). I am merely pointing out that this has worked elsewhere, and that it should be considered as an option for your users. As a user of this forum, I would prefer less censorship. Bellingham KitePaddleSurf.... just 15 miles south of the boarder is having a big summer sale that we'd like to let our good neighbors to the north know about, however I am having trouble finding an appropriate location to post details. Roughly 40% of our local sales come from BC residents, however we have not been able to be listed in the Stores,Schools section as we are not in BC. I'm looking to find an "industry, or commercial" sub forum where such posts could be made but I am not finding it. If there isn't such a spot here on this forum, I'd have to ask if could be considered, as I think that the population could be well served by having an area where such "industry/commercial" posts could be placed. Hey Andy, I wish you luck but don't see much happening for you. advertising isn't allowed here for some reason. People have been banned and warned for even just posting a headsup about some deal or other somewhere out there. Personally I thinks its ridiculous and a downright stupid policy but, I don't own the site so I will just go over there and finish my beer quietly. FYI Behind the scenes you guys are highly recommended. Please read our home page which says "This is a free website with no sponsors and no advertising." All our BC stores and schools have always respected this policy. Andy, I am getting tired of repeatedly explaining to you that we are unpaid volunteers who run this non profit website for the benefit of the BC kiteboarding community and we are not here to promote your commercial activity. By my count, it has been one time. My post violates no rules of this forum. I have not violated a single request. You seem bent against capitalism. Are you really not for profit? Did you earn your riches as a not for profit? For the record, I maintain a full time job as a public school teacher. That is my primary income and occupation. I participate in kiteboarding because I enjoy helping others. It is unclear to me why you are hesitant to participate in an open dialog about what serves your membership the best. Do the people who run the website have a commercial interest in Airtime? This is often rumoured, but unconfirmed. If so, they certainly have the right to set the rules as they see fit, but requesting transparency seems reasonable. Kieran wrote: Do the people who run the website have a commercial interest in Airtime? This is often rumoured, but unconfirmed. Last edited by theotherbrian on Mon Jun 10, 2013 8:08 pm, edited 1 time in total. transparency? 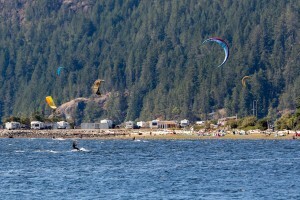 this is a kiteboarding forum. care about something real. Tim everyone in the honey hole is a pro, don't hate on us because we are awesome! Plus it's where the babes and Jim hang out. Ain't never gonna change. Lol next please. What kind of health insurance do you have for crossing the border often for "high impact" sports? 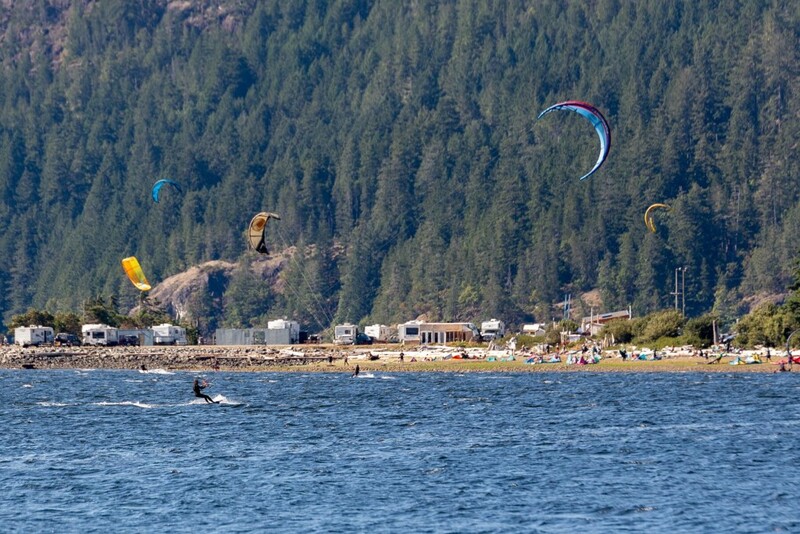 Squamish is all about "the pros, the social media and the babes anyways"
al-kiteta wrote: Tim everyone in the honey hole is a pro, don't hate on us because we are awesome! Plus it's where the babes and Jim hang out. Ain't never gonna change. Lol next please. The Youngin wrote: What kind of health insurance do you have for crossing the border often for "high impact" sports? I know my credit card covers the insurance as long as it is not considered a competition, several major credit cards do the same.